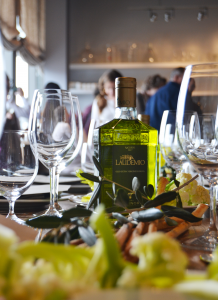 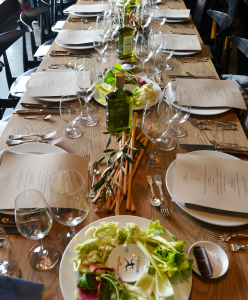 On January 16th and 18th Laudemio lands in USA with two lunches dedicated to journalists and insiders that will have the opportunity to taste the Laudemio extra virgin olive oil, thanks to the creations of local Chefs. 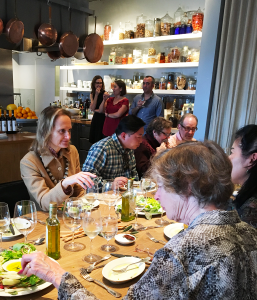 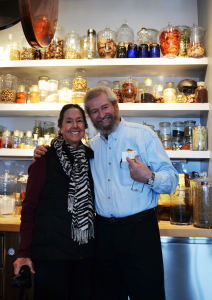 The San Francisco restaurant Boulettes Larder will host the first Laudemio event where Chef Amaryll Schwertner, Rolando Beramendi of Manicaretti and Darren McRonald of Pullman Kitchen will work together to create the menu. 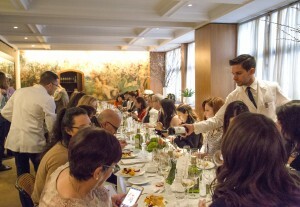 The second event of the Laudemio U.S. tour will take place in New York on January 18th at the memorable The Leopard at des Artistes restaurant. 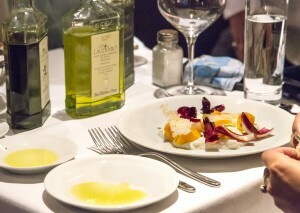 Chef Vito Gnazzo, together with Masterchef contestant Chef Eric Howard and Theo Friedman of Theory Kitchen, will create a five courses menu. 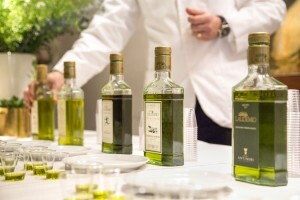 Diana Frescobaldi, president of the Laudemio consortium, will attend both events to present the oil and the consortium to the guests that can taste the six Laudemio labels (Frescobaldi, Antinori, Fattoria San Michele a Torri, Petrolo, Gonnelli, Fattoria Le Sorgenti) through the dishes prepared by the chefs.